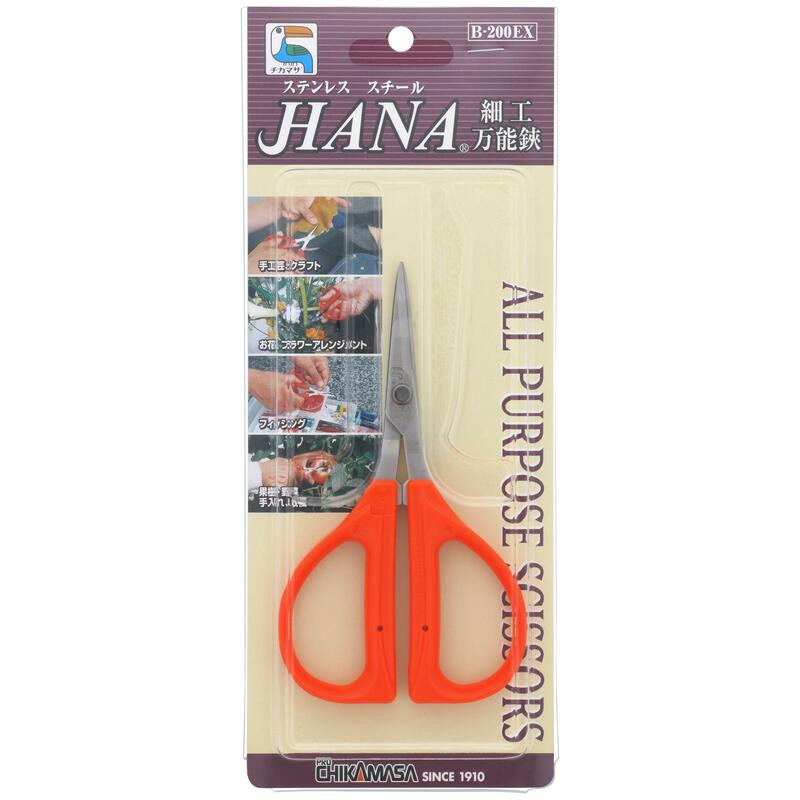 Chikamasa B-200EX are stainless steel gardening scissors with a shorter blade length and no coating. 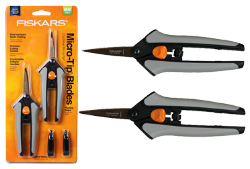 Its blades are made of high-quality stainless steel plated with chrome. 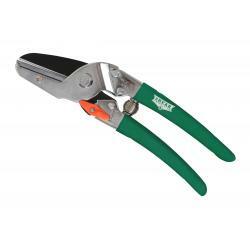 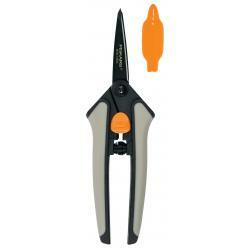 These short blade trim scissors enable more control and increased speed without sacrificing quality and precision. 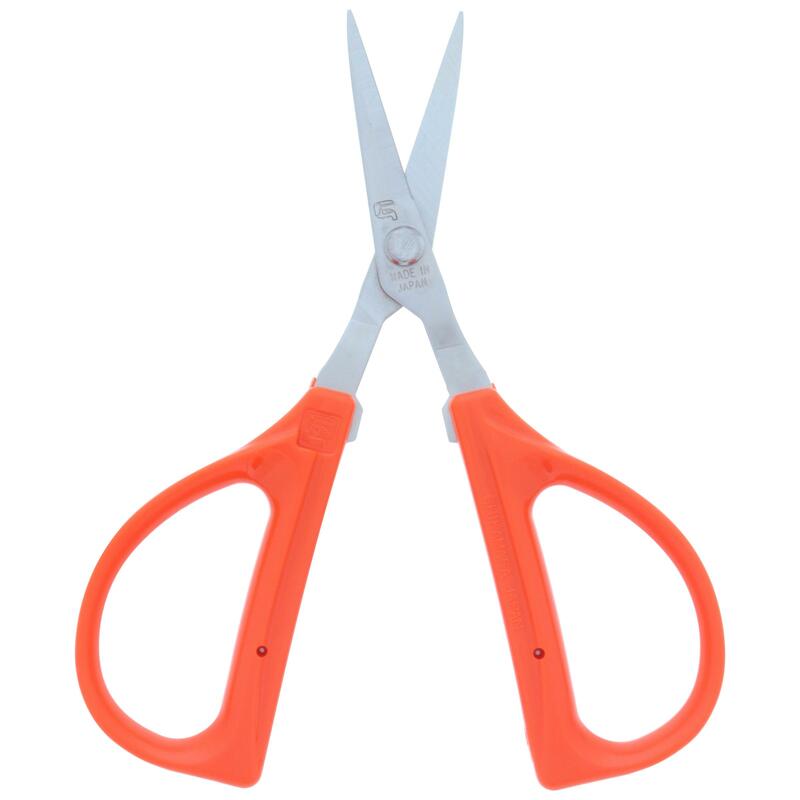 Since they don't have a spring, these scissors are easier on the wrists and help prevent wrist aches and pains. 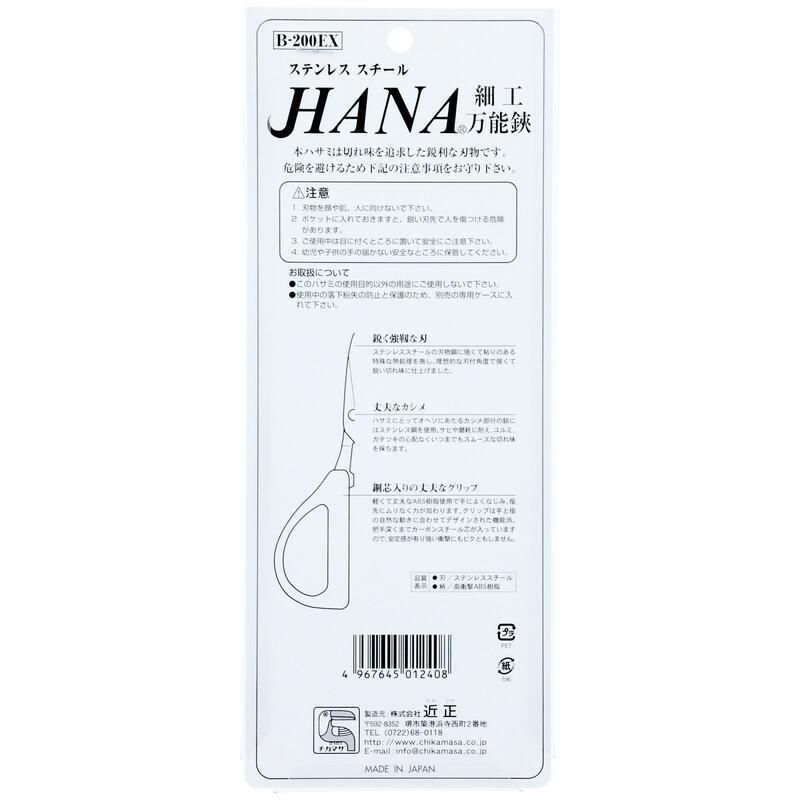 Chikamasa B-200EX shears are the perfect tool for trimmers who work long hours with an attention to detail.